Vinyl flooring has been in the flooring market for many decades. With the advancement of flooring technology, the quality of vinyl flooring has increased ever since. Today, there is even vinyl flooring products with eco-accreditations such as the Singapore Green Label. 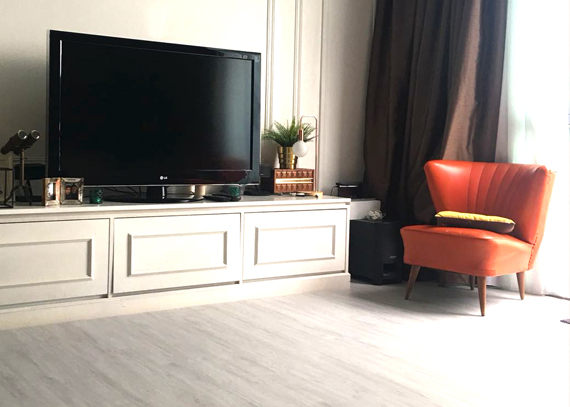 Homeowners sometimes got confused by the range of vinyl flooring products, hence let’s delve into the topic on the types of vinyl flooring available for home owners in Singapore today. Resilient flooring is part of the family of vinyl flooring. 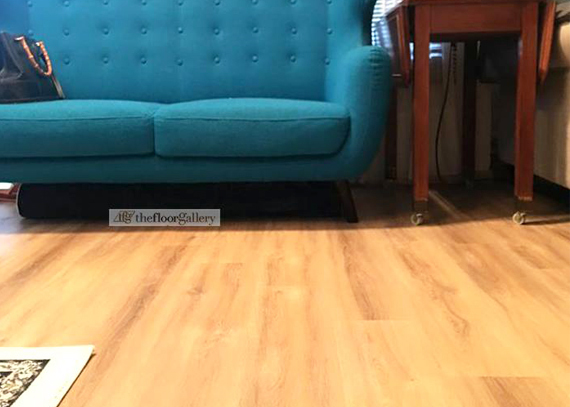 However, it is very different to traditional vinyl flooring due to features like 5mm thickness, 0.5 mm wear layer, made from pure virgin vinyl pulp and you do not need a flat subfloor to install the resilient flooring. 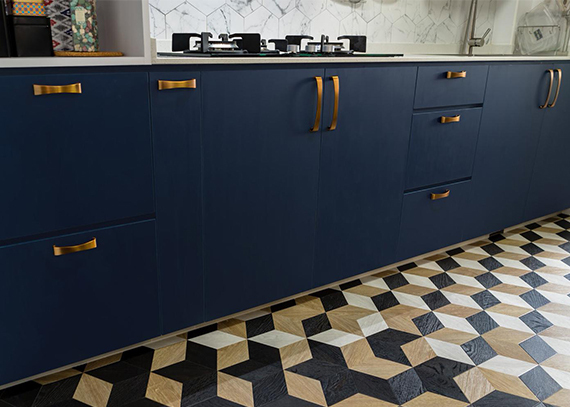 Many flooring contractors sometimes will confuse the consumer by telling consumers that their resilient flooring is high end, premium and luxury. Basically, these flooring are considered as clickable resilient flooring which is categorised under the big family of vinyl flooring. These types of vinyl flooring are usually installed in clean room, clinics, hospitals and science labs. This is because medical vinyl sheets and tiles have anti-static and anti-bacterial properties which make it suitable for the above-mentioned areas. One thing to know that vinyl sheet and tiles usually has low thickness and wear layer compared to clickable resilient flooring, that is why, it is not recommended for homes. From the terms, you will be able to guess this type of flooring has both features of a clickable resilient flooring and also medical vinyl sheet or tiles. Usually, they are in plank types and is highly recommended for homes with kids and elderly due to its eco friendly, anti-bacterial and durable features. This type of vinyl flooring has similar features to clickable resilient flooring, only that its focus is more on being certified eco friendly and eco healthy. Typical features of eco resilient flooring that makes it different to traditional clickable resilient flooring are its safe composite of material used to manufacture the flooring, better contribution to indoor air quality and also certified eco friendly. 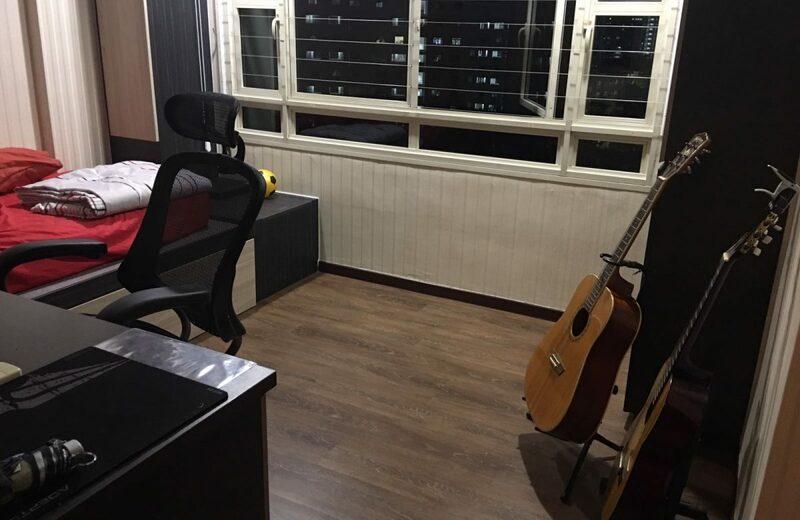 Other than that, it has all the features of clickable resilient flooring (whether it is name premium resilient, high end resilient, luxury resilient and so on), such as high slip resistant, waterproof, high impact resistant, high stain resistant, better dimensional stability, termite proof and more. Now, you have a better understanding of vinyl flooring and the current types of vinyl flooring options available today for our home owners. Hence, do make wise decision when shopping for flooring. Do not be misled by marketing terms of clickable resilient flooring such as high end resilient, luxury resilient, premium resilient and more!